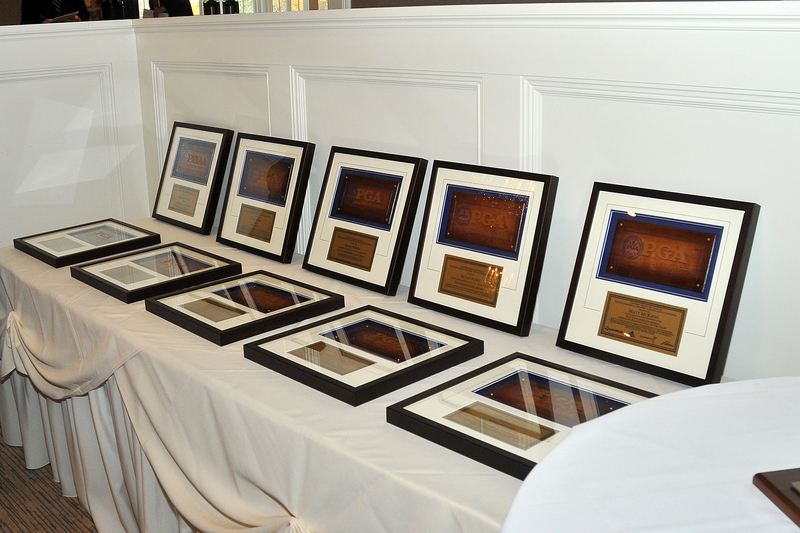 Bedminster, NJ - The New Jersey PGA and Special Awards Committee are pleased to announce the winners of this year's Special Awards. These awards are distributed by the Section each year, and winners are chosen by the Special Awards Committee. Meeting, Monday, October 30 at Fiddler's Elbow Country Club. National PGA Special Award recipient, Mike Strlekar of Montclair Golf Club, who was awarded the National Private Merchandiser of the Year. About the New Jersey PGA: The NJPGA is one of 41 geographic sections apart of the PGA America since 1931 and represents 496 PGA Members and over 270 golf facilities in central and northern New Jersey.